Hung and her teammates visited 100 locations across Taiwan to collect waste. They then placed the samples—complete with dirt, bugs, and trash—into a freezer, turning them into popsicles. 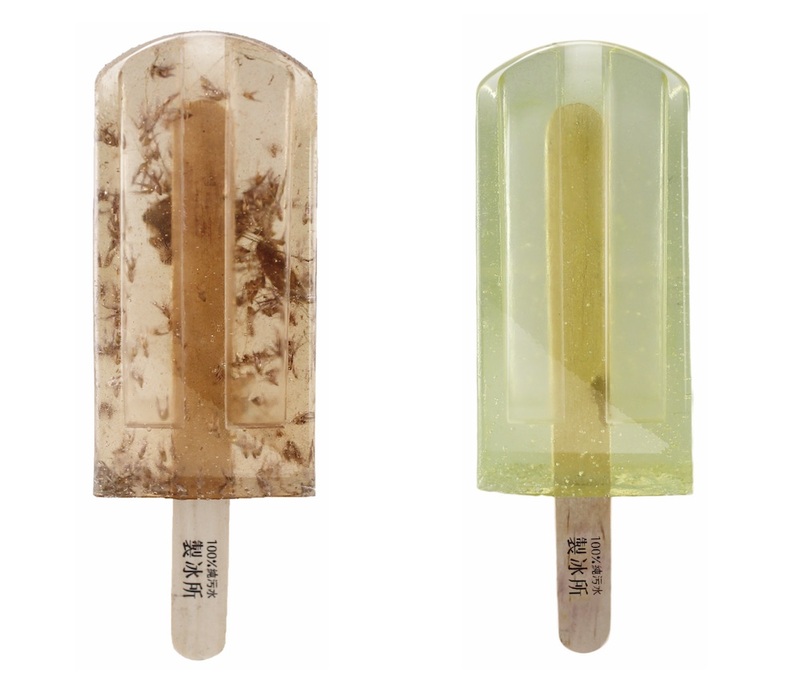 In order to preserve them, they encased the popsicles in a polyester resin. 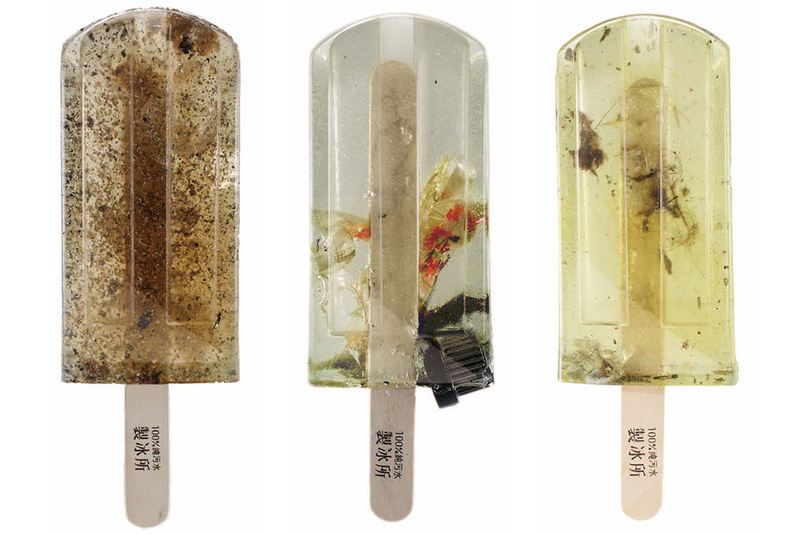 Hung tells Quartz she hopes the project will raise awareness about water pollution. 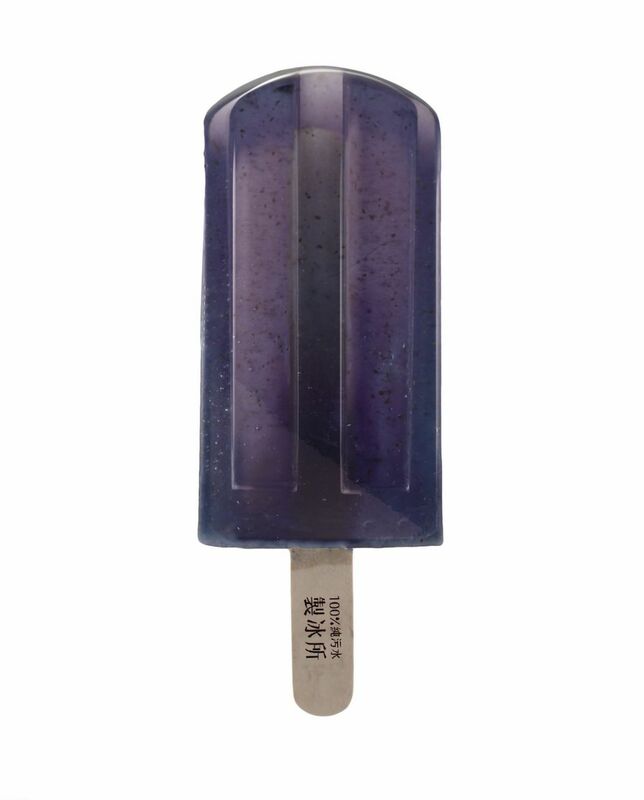 Her team chose to use popsicles as a motif because they are translucent and because popsicles typically look appealing to the eye. “Such pretty popsicles, would you still want to eat them?” she asks.